Ever imagined a countryside inside a Kerala resort? 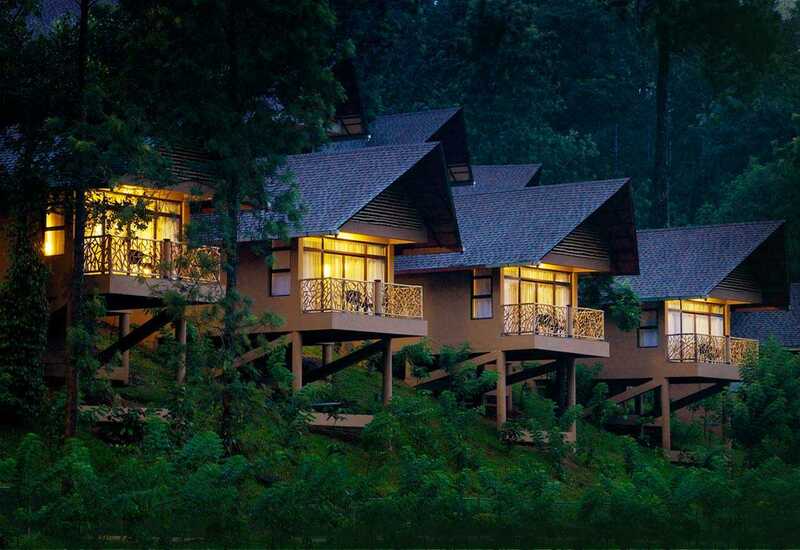 The Kofiland resort is a unique experience in Kerala The God's own country. In hundred acres it is a sublime journey into the lap of mother nature. If Kerala is one of the 'ten paradises of the world' , the evergreen forest of Periyar national park here at Thekkady plays an important in this rec-ognition. Come, discover the most wonderful moments in your life with nature at Kofiland Resort Thekkady. Copyright © 2018 Kofiland Resort Thekkady All Rights Reserved.